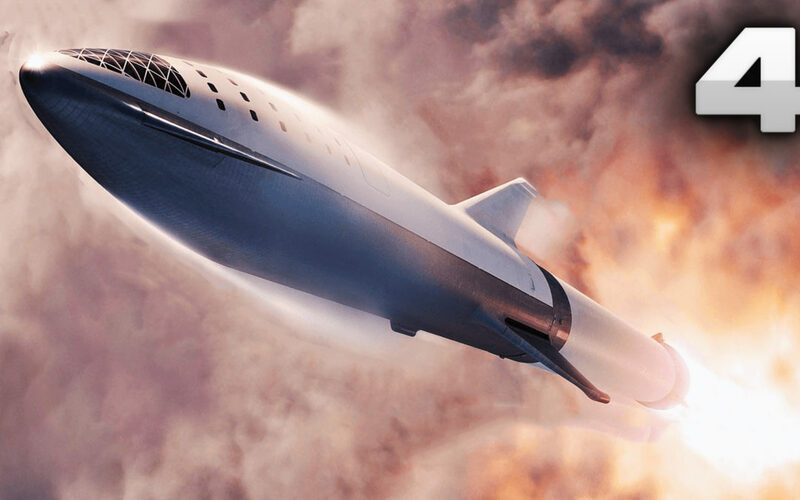 4 Future Space Rockets to make us Interplanetary species! 10 Incredible Space launch failures ever! © 2019 Dark Space. All Rights Reserved.